Sunshine Coast Tennis hit the road in November to highlight the sport and great facilities in rural towns. 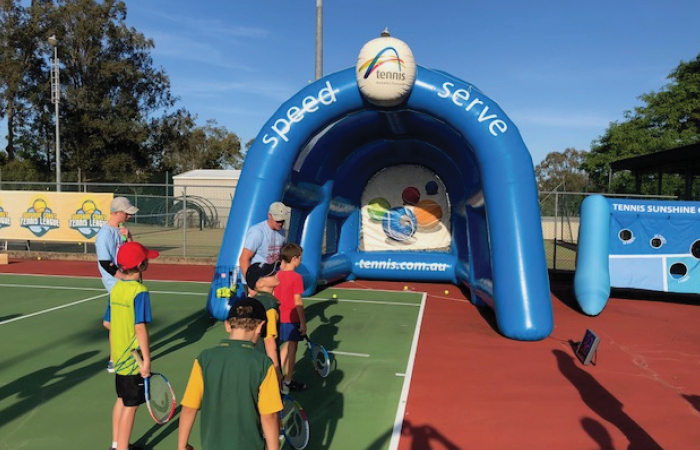 More than 150 players joined the sessions at Kilcoy, Blackbutt, Kingaroy and Murgon Tennis Clubs with many able to test their skills on the popular speed serve and hit the target attractions. Adon Kronk and his team from KT academy coordinated each venue, receiving fantastic feedback. “The clubs really appreciated what we had put on, from coaching new children, promotion of various products, programs and bringing together communities in a fun and social atmosphere,” Kronk said. 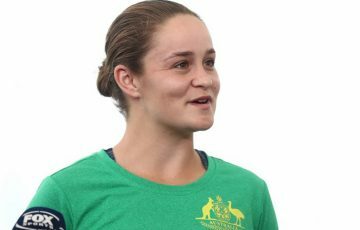 Tennis Queensland Participation Leader Nick Todorov said the roadshow, which was funded by TQ’s Regional Investment Program, was a huge success. “Our team of 8 Roadshow Crew from KT Academy worked tirelessly throughout the weekend to drive this initiative and we could not have done it without them. 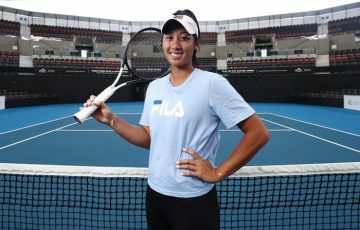 Kilcoy, Blackbutt, Kingaroy and Murgon Tennis Clubs have faced challenges because of the drought so it was fantastic to see some new faces to the sport and reignite interest from pervious players.” Todorov said. 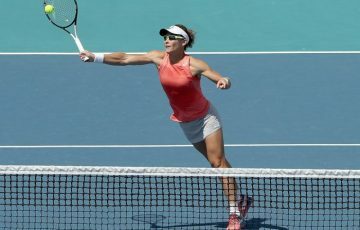 Tennis Queensland will continue to work with the clubs throughout the year to ensure participation continues to grow the clubs remain sustainable in the future.